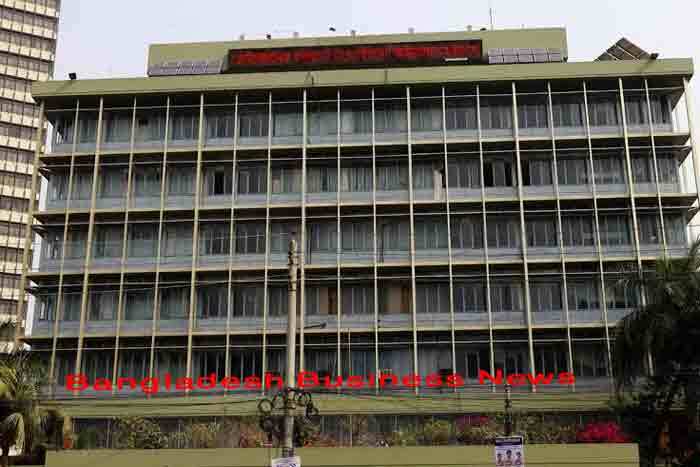 Dhaka, Bangladesh (BBN)- Islami Bank Bangladesh Limited (IBBL), a leading private bank of the country, was enlisted among the top one thousand banks in the world. The United Kingdom-based century old financial magazine ‘The Banker’ published this list in their evaluation. This selected list is becoming highly esteemed in the world as an appreciated assessment on the basis of overall activities, operational performance and asset value. As only one financial institution in Bangladesh, the IBBL was enlisted in this list along with the banks of developed and developing countries. The inclusion of Islami Bank in this renowned periodical shows the international recognition and overall development of the bank.